Hitting a baseball is arguably one of the hardest techniques to master, in any sport. Even after players learn and understand the basic mechanics of the swing, it’s very common for them to develop bad habits that hamper their hitting effectiveness. As coaches, we need to be able to identify these bad habits, and make the necessary mechanical adjustments to guarantee that player’s success. In this article, we will cover eight of the most common hitting mistakes you will find at all levels of play. 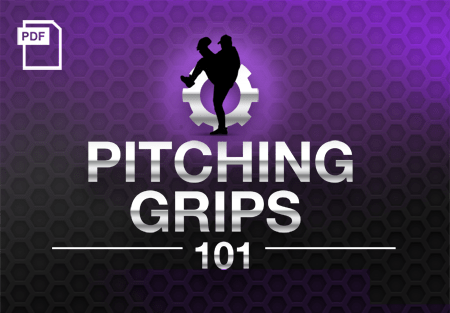 You’ll learn exactly what causes the mistake, and how to correct it with simple, effective hitting drills that can be performed during team batting practice, or private hitting workouts. 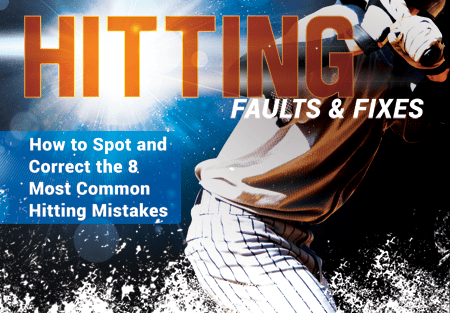 If you'd like to get more detailed explanations of all these hitting mistakes, check out the Hitting Faults and Fixes eBook. 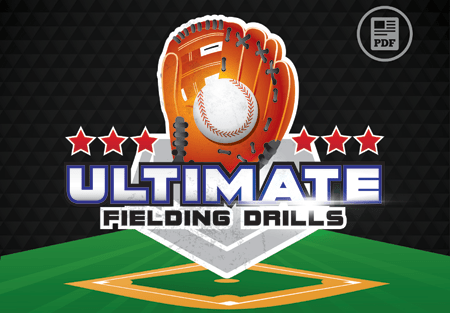 You'll get step by step instructions and illustrations for all 22 drills. Along with simple coaching pointers to speed up your learning curve and accelerate your improvement! 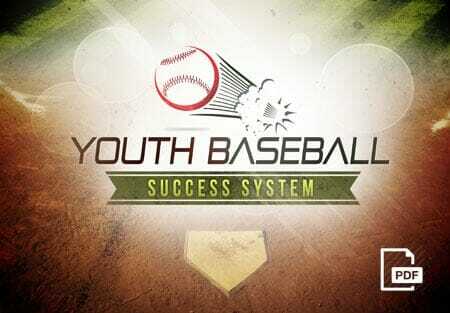 Download Hitting Faults and Fixes today! Keep stride foot semi-closed – toes pointing at an angle toward first base. Fine focus on the ball at the pitcher’s release point. Front arm is fully extended and elbow is locked out throughout entire swing, creating a slow, sweeping or casting swing. 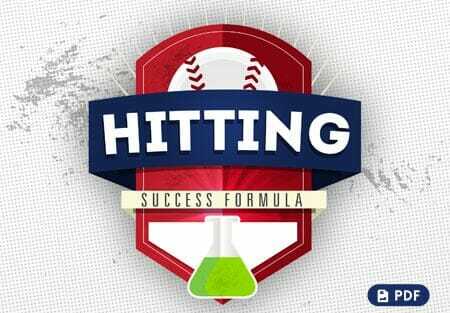 All of these hitting mistakes and corrective drills are explained with detailed and instructions inside the Hitting Faults and Fixes eBook. 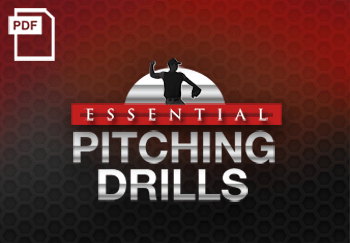 You get instant access to 22 proven drills to help you improve your hitter’s mechanics, correct swing errors and boost your team batting average. Best of all, it’s in PDF format, so you can download it to your mobile device and take it right to the field! Or just print out the pages you need for your coaching binder. Download Hitting Faults and Fixes today!